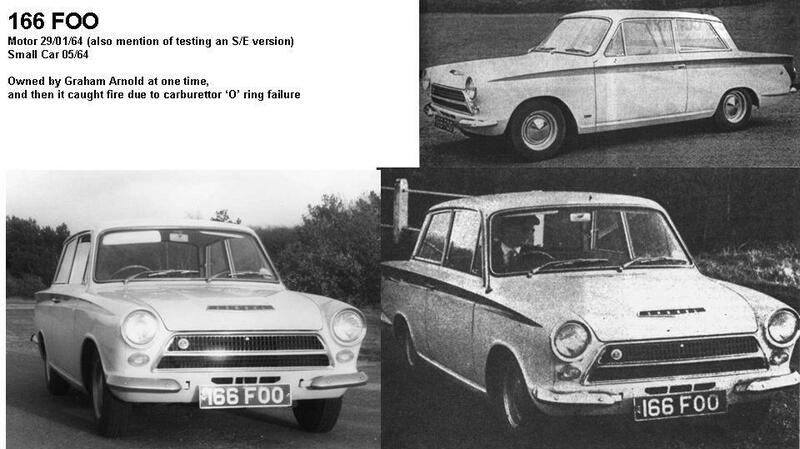 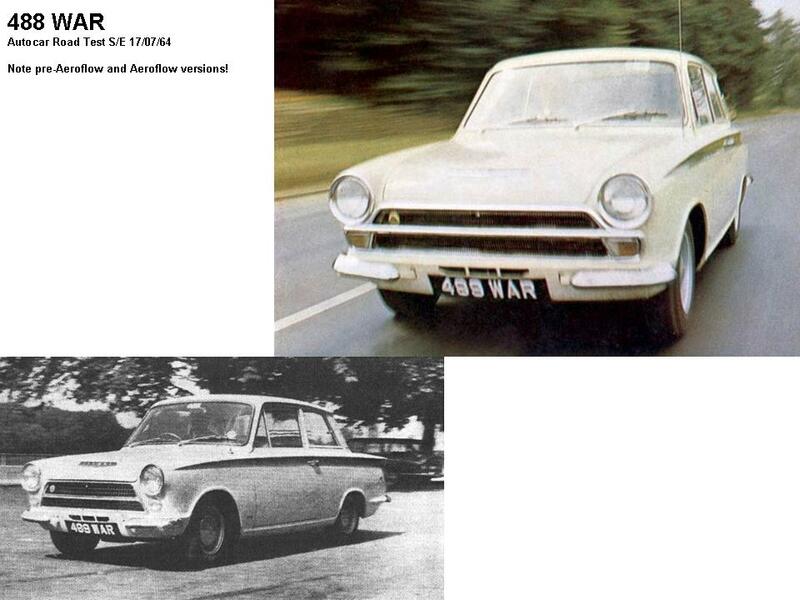 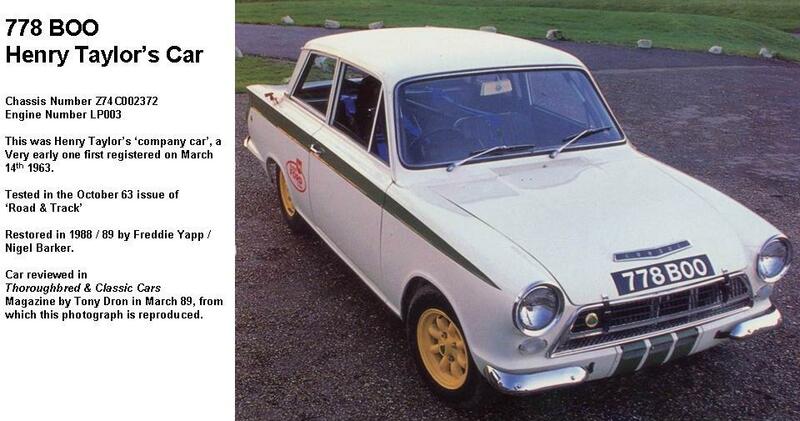 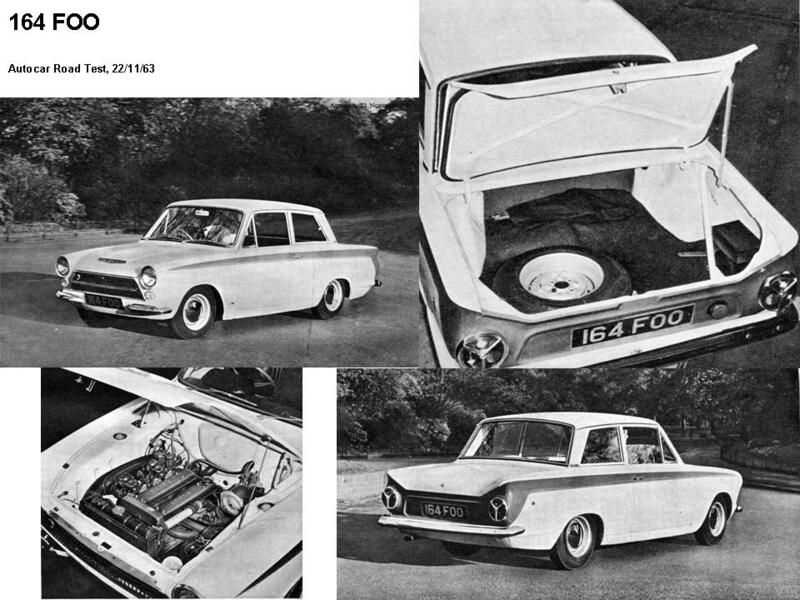 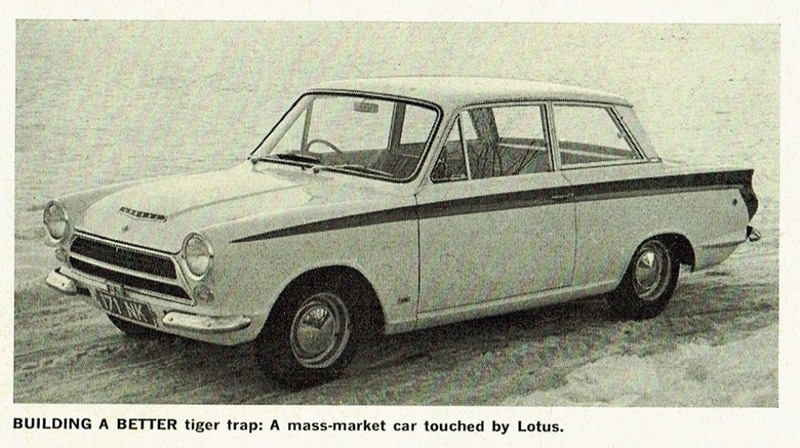 Another view, perhaps of the same car, from ‘Car Life’ magazine, September 1963. 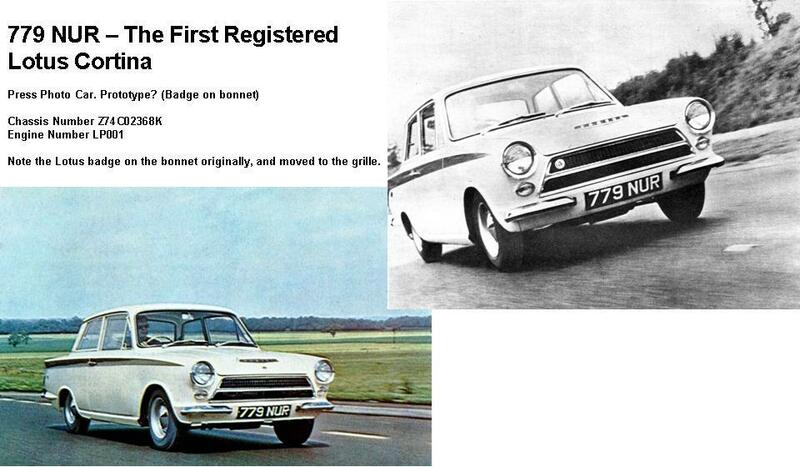 It looks like the number plate is a trade plate from Hertfordshire. 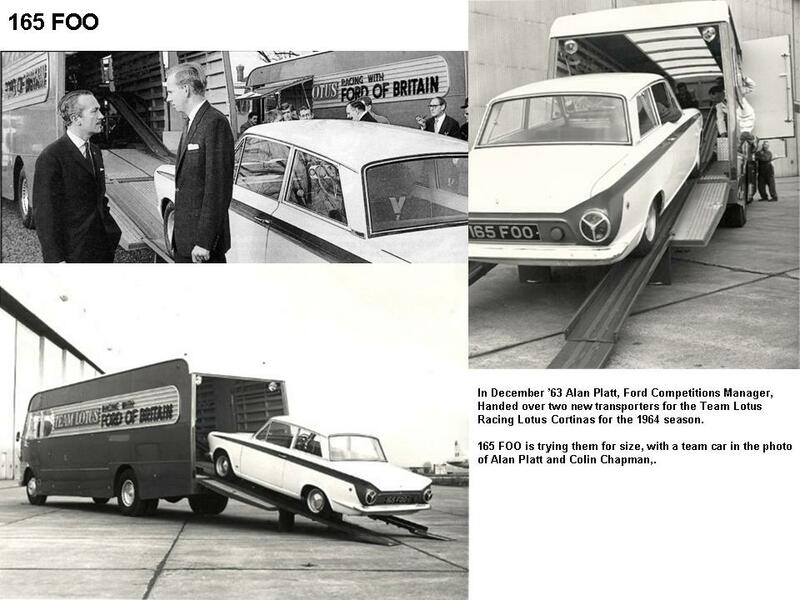 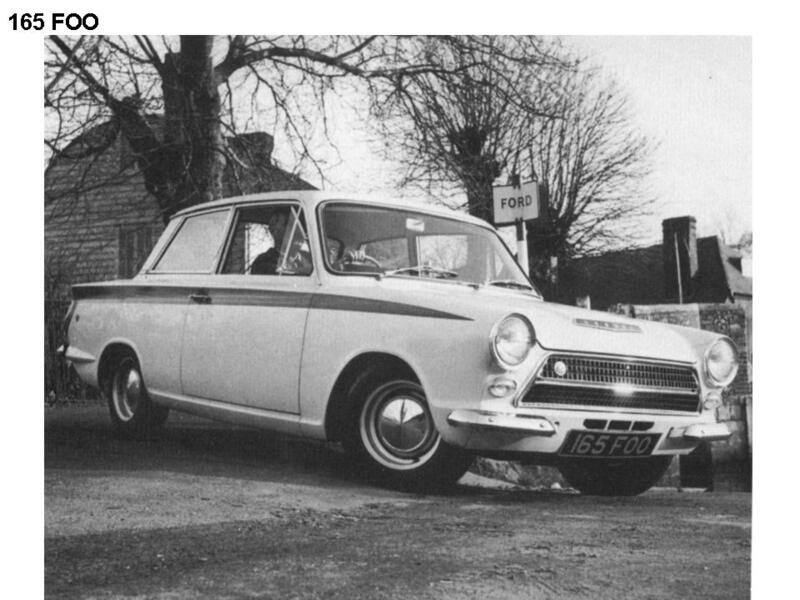 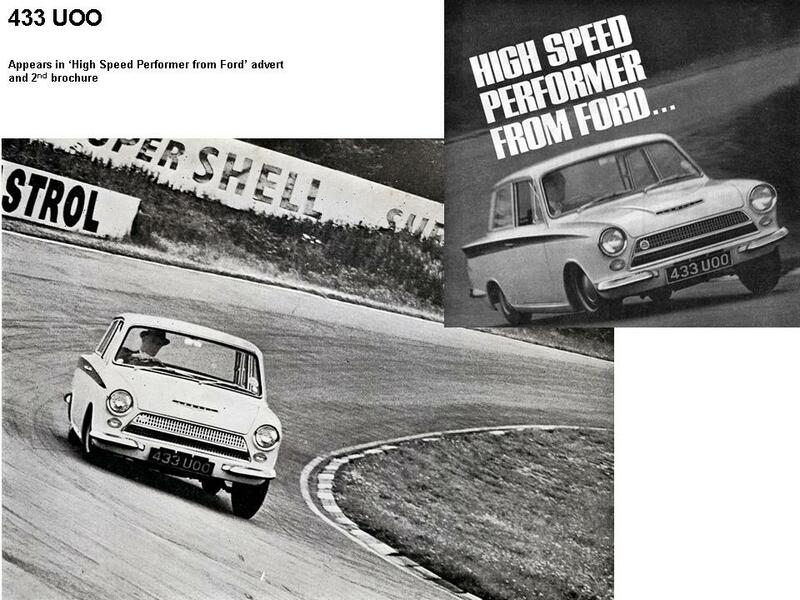 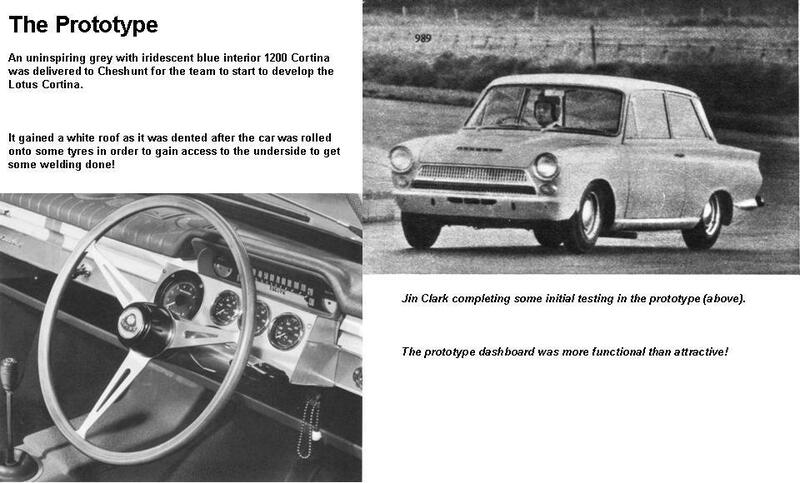 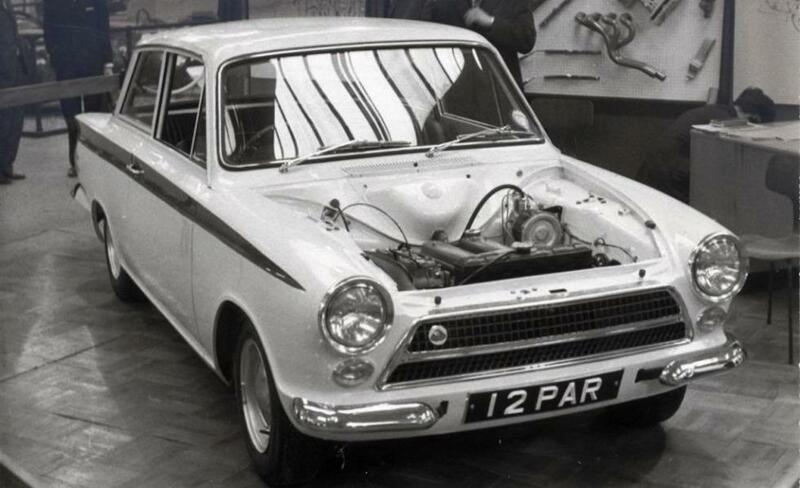 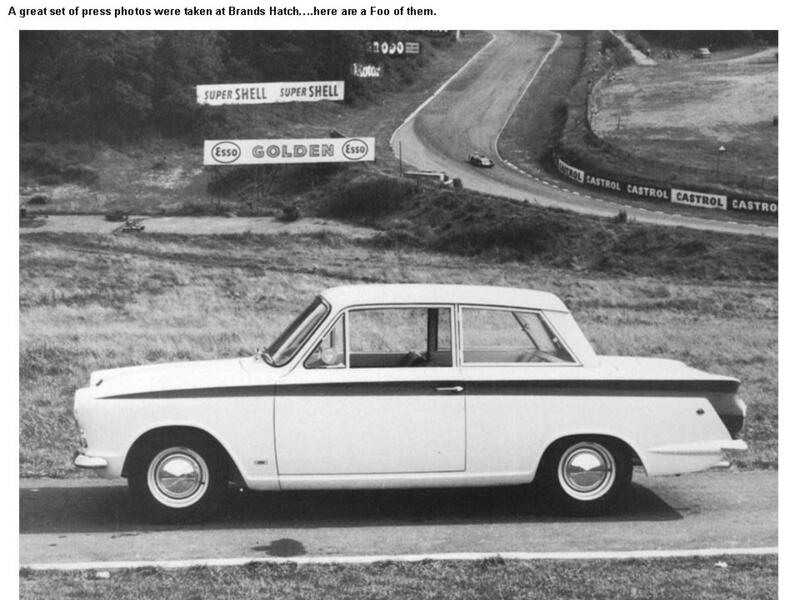 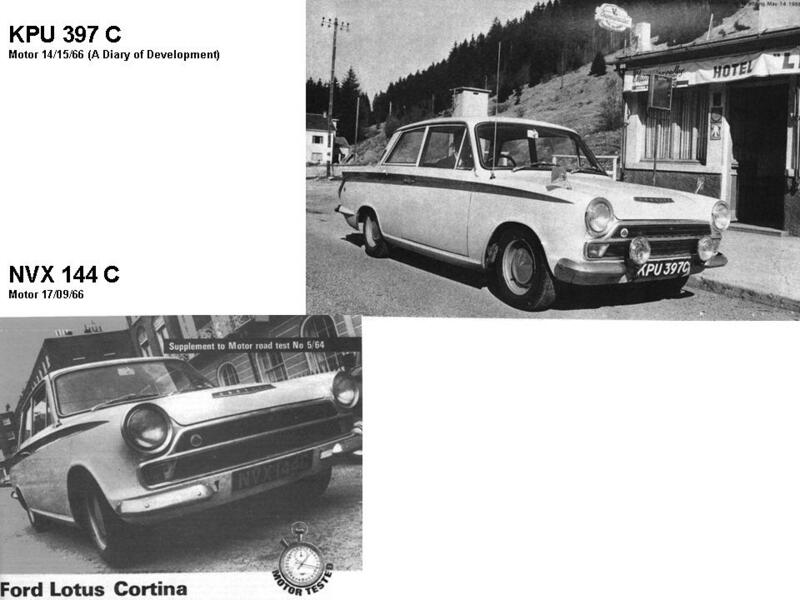 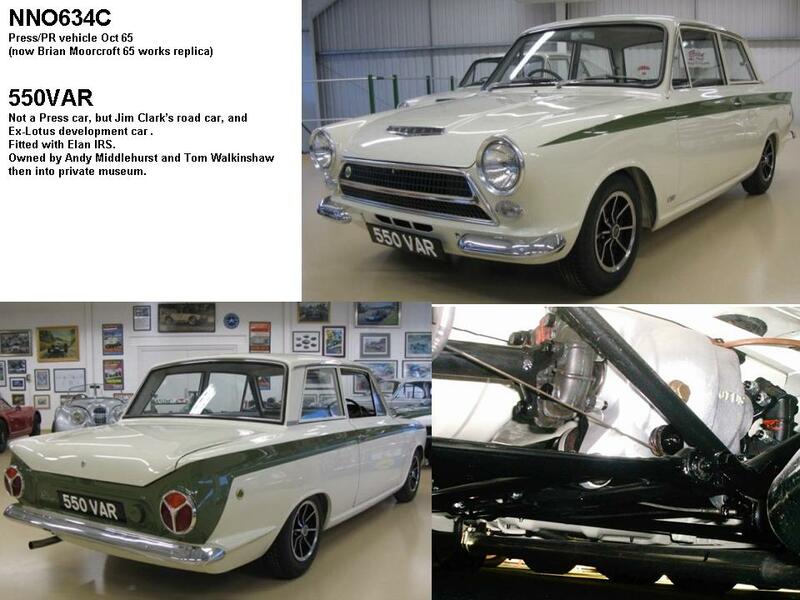 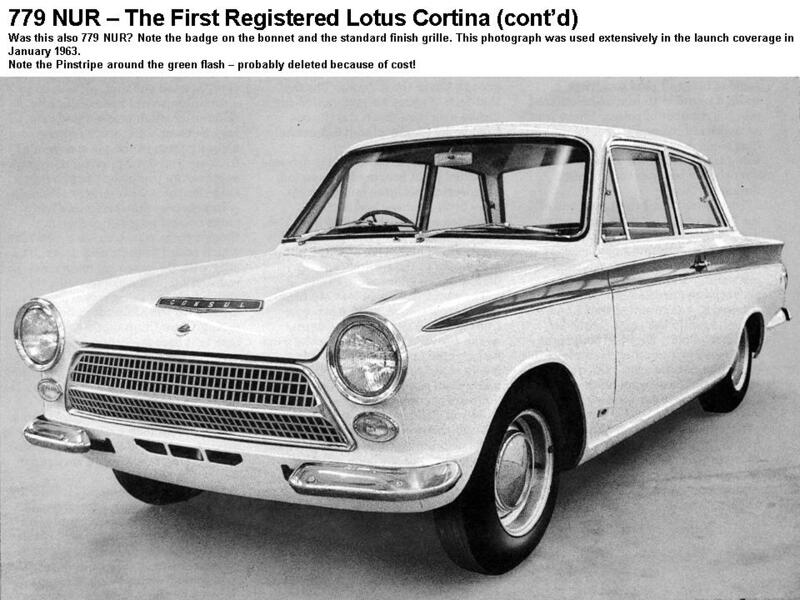 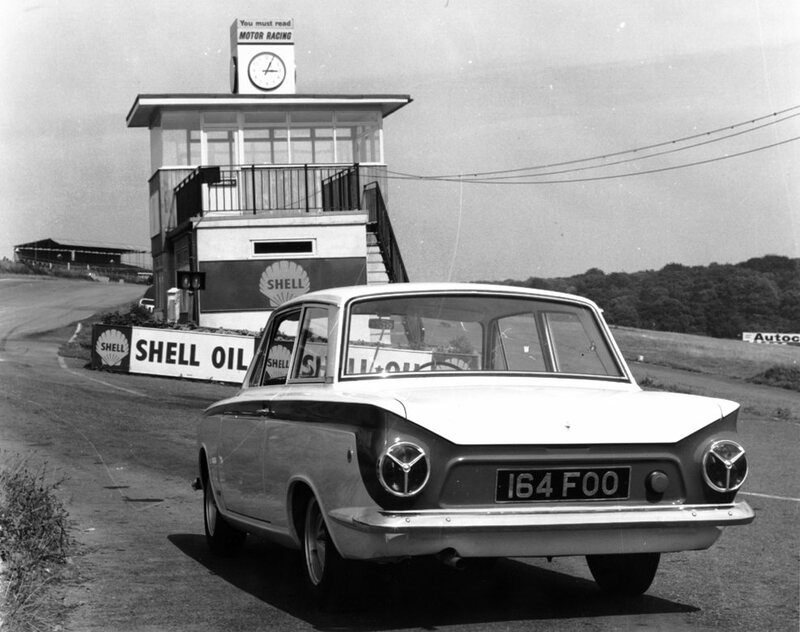 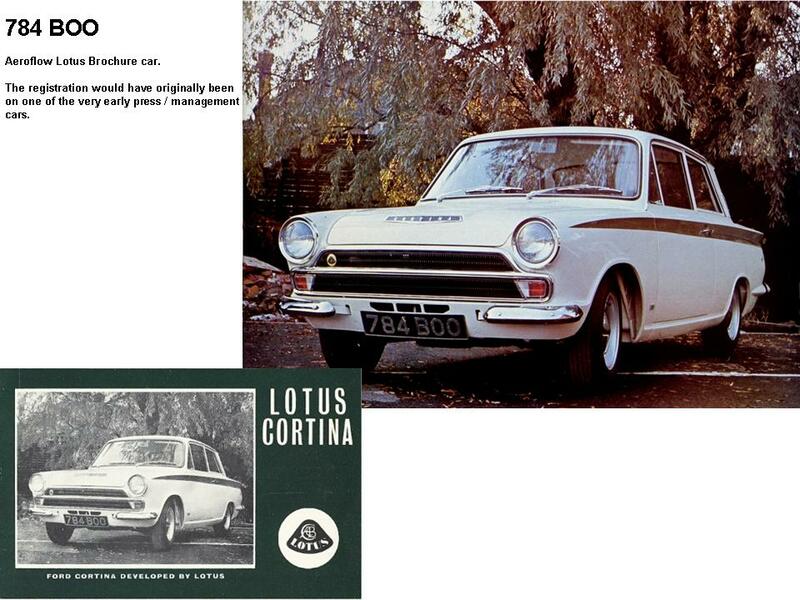 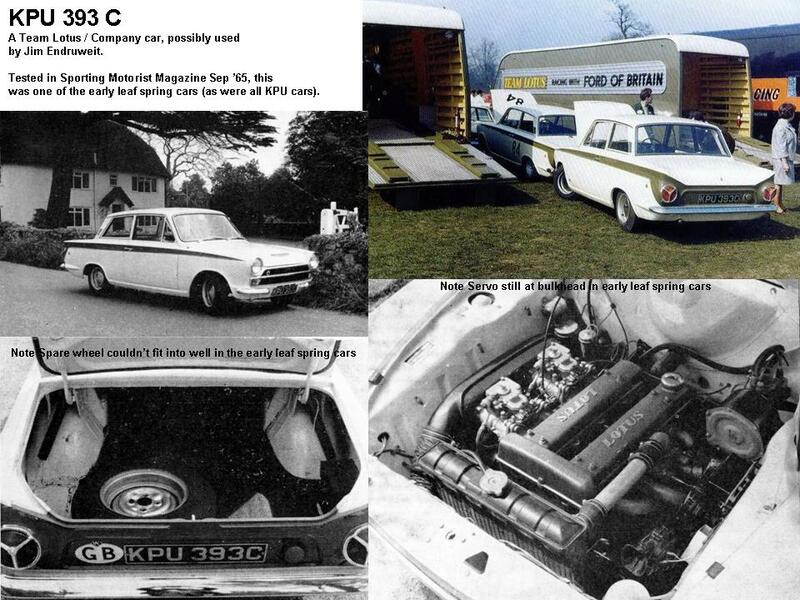 This was the first view the public had of the Lotus Cortina. 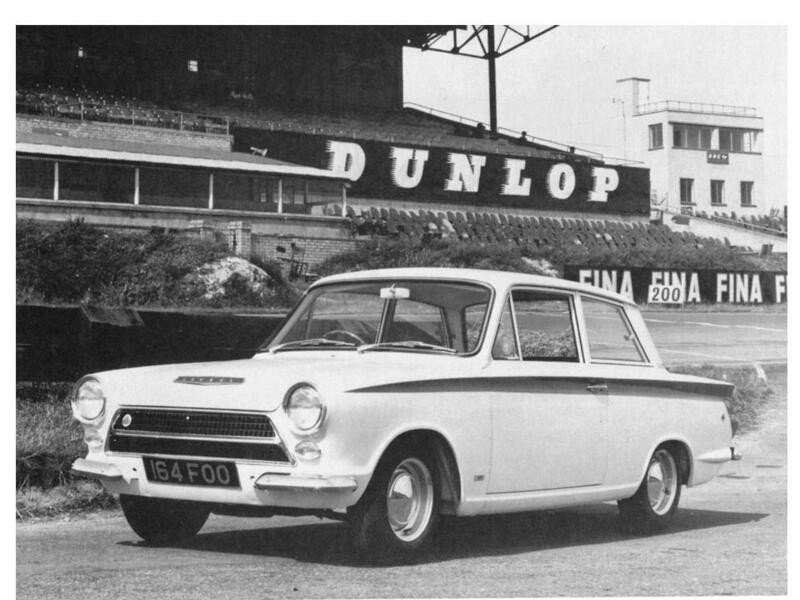 This car was to go on to be used as a company ‘hack’ at Cheshunt, with Graham Arnold using it as a mocked-up police car, for a bit of fun, and with a serious sales ambition.